Just driving to get lunch and @dan_am_i appears all of the sudden a few miles before taking this picture! 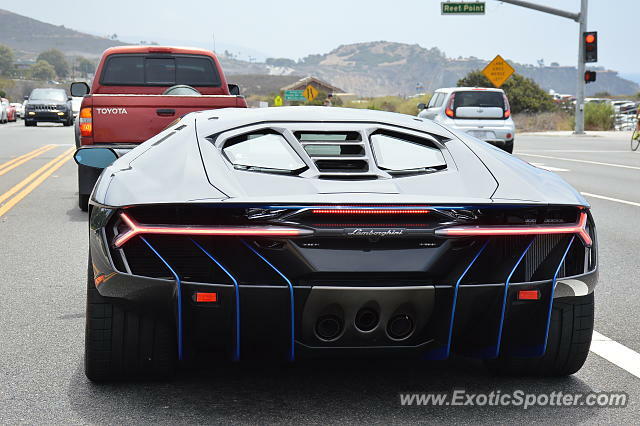 His Centenario contains full carbon fiber body with blue accents and is so insane in person! Nice shot and how often does he drive it? Leave it to Lamborghini to make me lust after a luxurious car for so long. I saw this one at the dealer. Very cool.